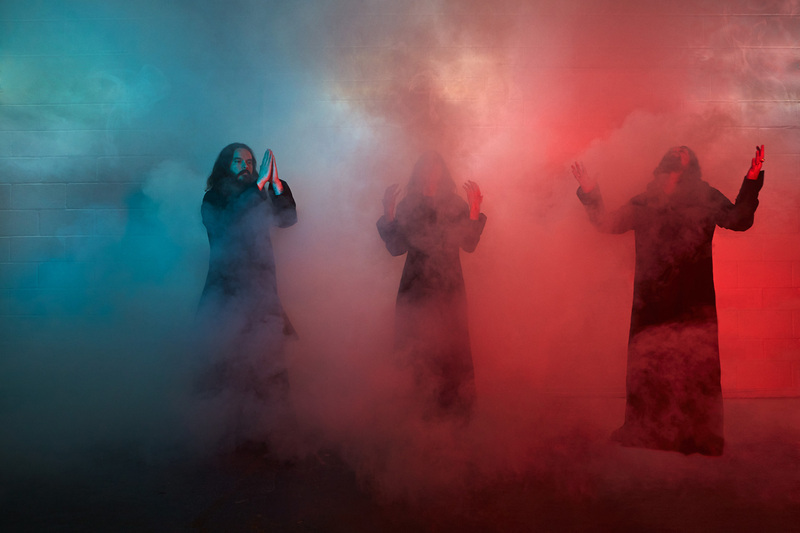 Sunn O))) have revealed plans for two new records this year. Up first in April: Life Metal, a two-week, straight-to-tape session with Steve Albini featuring guitarist/bassist Tim Midyett (Silkworm, Bottomless Pit, Mint Mile), cellist/singer Hildur Guðnadóttir, and composer Anthony Pateras. The band’s Albini recordings were so productive, in fact, that Anderson and Sunn O))) co-founder Stephen O’Malley produced a second “more meditative LP” at the same time with Midyett, Guðnadóttir, and their longtime collaborator Tos Nieuwenhuizen. Pyroclasts is set to drop sometime this fall, right around a second round of European and U.S. tour dates. 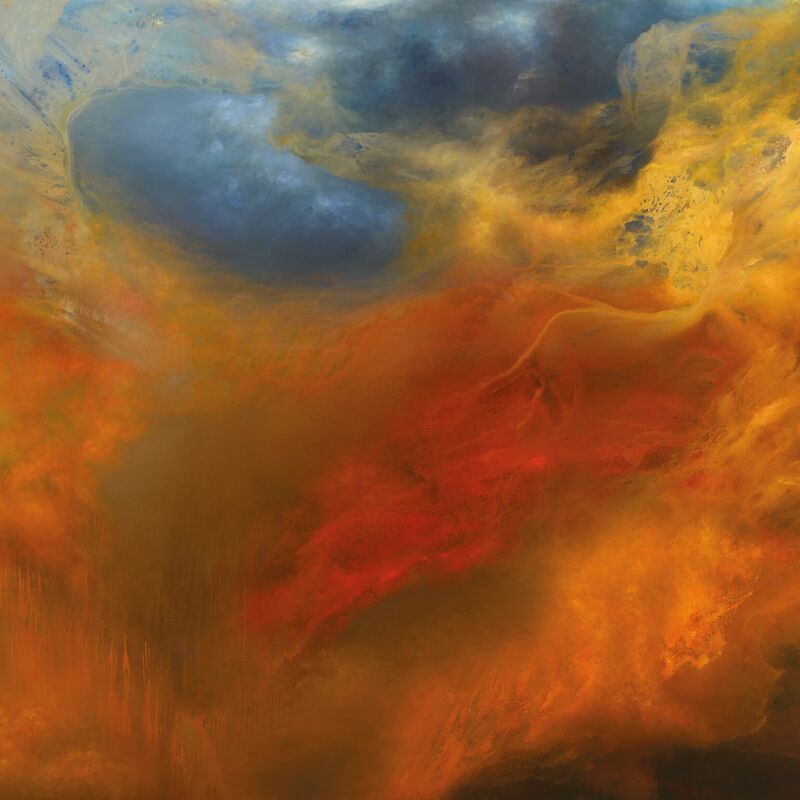 In the meantime, here’s what you can expect from Sunn O))) this spring, along with a special Life Metal sampler….